Exclusive, luxurious and rich, this Heritage Classic 14K Black Gold Peach Freshwater Pearl Champagne Diamond Drop Earrings E101-14KBGCHDPP evokes absolute beauty and elegance, and is sure to please the most discriminating feminine taste. 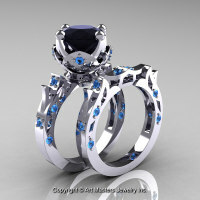 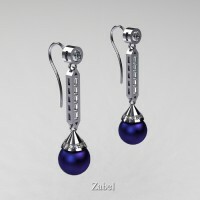 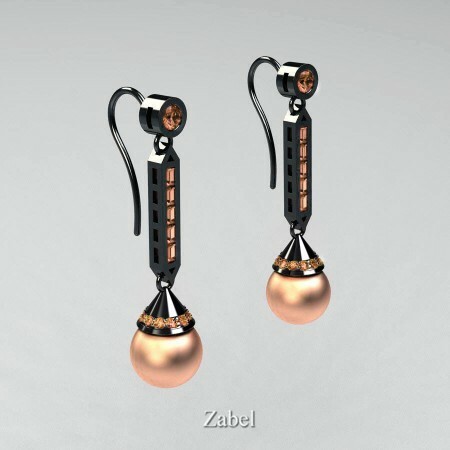 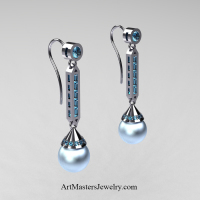 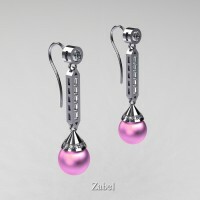 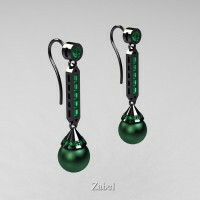 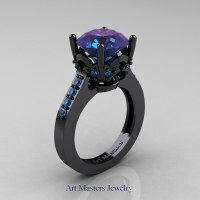 Flashy and tastefully designed for your special moment, this pair of exclusive drop earrings are a sight to behold. 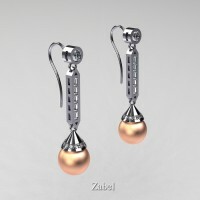 Be the first to review “Heritage Classic 14K Black Gold Peach Freshwater Pearl Champagne Diamond Drop Earrings E101-14KBGCHDPP” Click here to cancel reply.